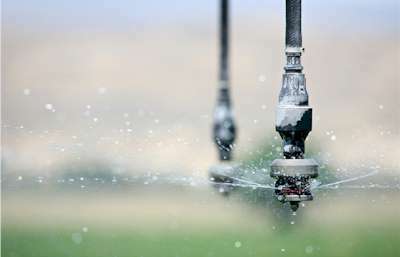 The customised irrigation system design service offered by Hazelbrook Lawn Mowing Services helps garden owners in efficiently controlling and managing their water resources using quality products and advanced design strategies. Hazelbrook Lawn Mowing Services offers effective installation services for a range of landscape elements, irrigation systems and reticulation systems. The landscape elements and plumbing products supplied by Hazelbrook Lawn Mowing Services are manufactured according to industrial quality standards. Hazelbrook Lawn Mowing has the service for you!